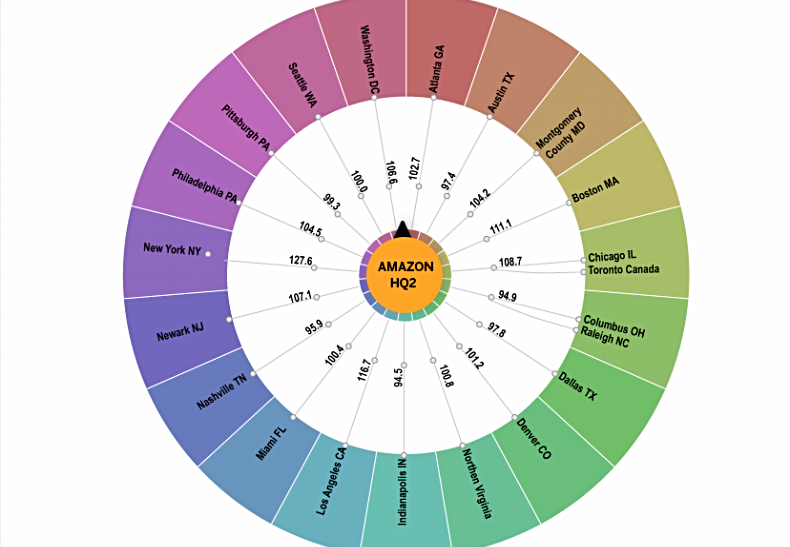 Employee Experience in 2018: Do you have the best tools to influence your cross-border moves? 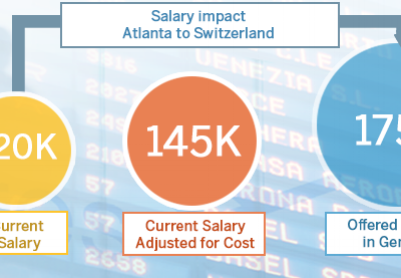 Ensure that employees understand the financial impact of a cross-border move – or risk losing key candidates! 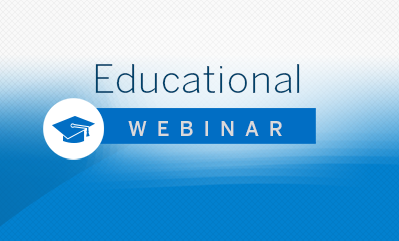 In case you missed it, the recording from our September 28th webinar is now available. 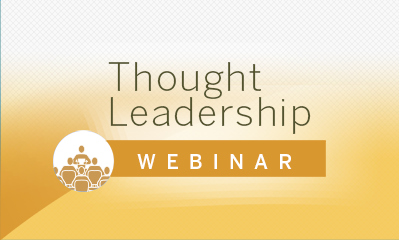 Join us as we explore the use of one-way transfers in the technology industry. 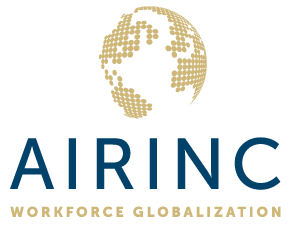 Whether you are new to global mobility, in need of a refresher, or simply want to keep on top of all things mobility, the AIRINC Institute Webinar Series is for you! 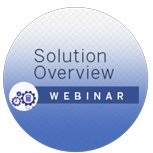 Want to learn more about host-based solutions? 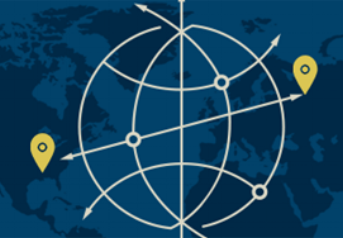 Interested in an introduction to global compensation? 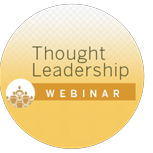 Then this webinar is for you! 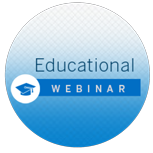 Access the recording now for Part Four of the 2017 AIRINC Institute webinar series! 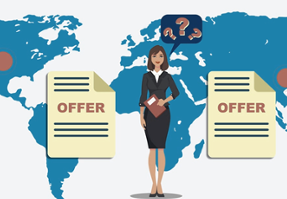 Do you find it difficult to assess the financial impact of an international job offer?